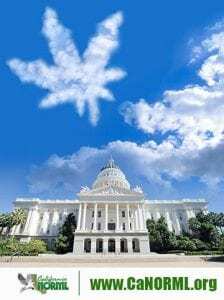 May 16, 2017 – For the first time, California NORML is teaming up with Americans for Safe Access to co-sponsor a Citizens Lobby Day in Sacramento on June 5, 2017. 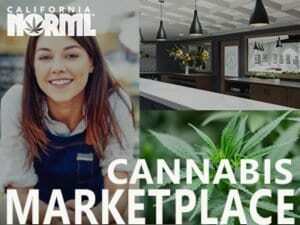 Cannabis consumers across California are urged to attend and make their views known to lawmakers on several key bills that have been introduced on commercial cannabis regulations, drugged driving, federal non-cooperation, and more. 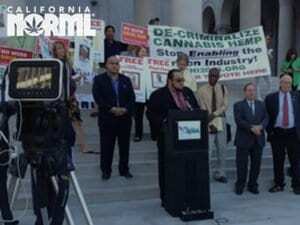 The guest speaker will be Assembly Member Reginald Jones-Sawyer of Los Angeles, the author of AB 1578, a bill to prevent state law enforcement from cooperating with federal authorities to interfere in activities that are lawful under California’s cannabis laws. 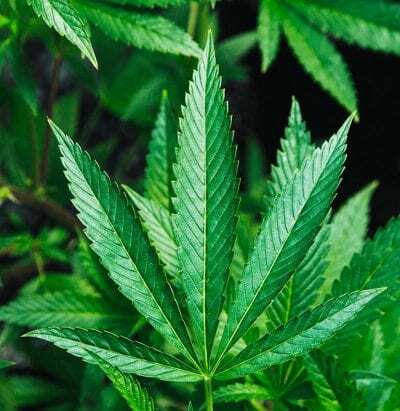 Organizers are also focusing on securing sponsorship for two human rights bills for 2018, one to protect medical cannabis patients from employment discrimination, and the second to protect legal patients from being denied opiate medications. 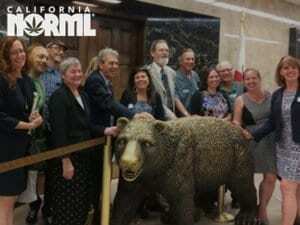 Supporters are urged to sign up in advance for lobby day at www.californiacitizenlobbyday.org, so that organizers can make appointments with their representatives in the State Assembly and Senate. The cost for the day is $25, with no one turned away for lack of funds. 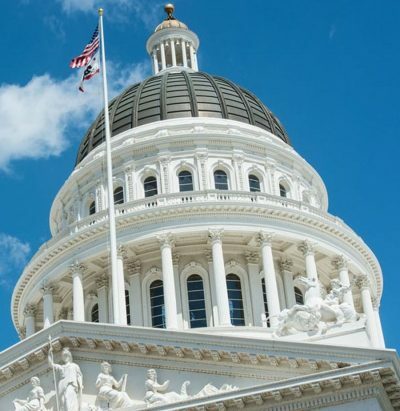 Lobby day begins with a continental breakfast at 8:00 AM in the Metropolitan Terrace on the 7th Floor of the Citizen Hotel located at 926 J Street, Sacramento, CA 95814. The program starts at 9:00 AM. Meetings with lawmakers will take place in the afternoon, with an evening VIP reception for lawmakers and attendees in the downstairs Ballroom at the Citizen Hotel starting at 5:30 PM.